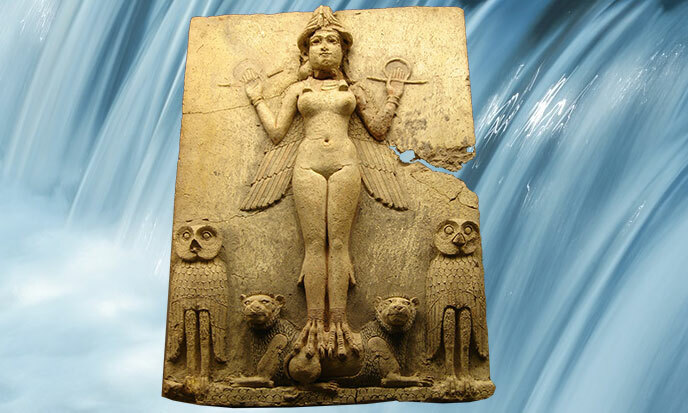 The Assyrian clay encyclopedia gives us the original version of Genesis. Nearly a hundred clay tablets tell of the creation of the world and of man according to Sumer. The flying gods made man, for a single reason: they needed hardworkers. In Sumer, the world begins with an encounter between freshwater and saltwater. Abzu, the primordial ocean of fresh water, is male. He joins a sort of female dragon, Tiamat, the salt water. From their union were born all the stars and planets. A third person is Mummu, or Mercury. This strange genesis has always been understood as a representation animist. An empty dream. A myth. Note that ancient myths are the opposite of the current sense. Testament of the Gods, they describe the history before History. This genesis gives us, with some imaged form, useful scientific information. The interesting mix of freshwater and saltwater will soon reveal the scope of his message. 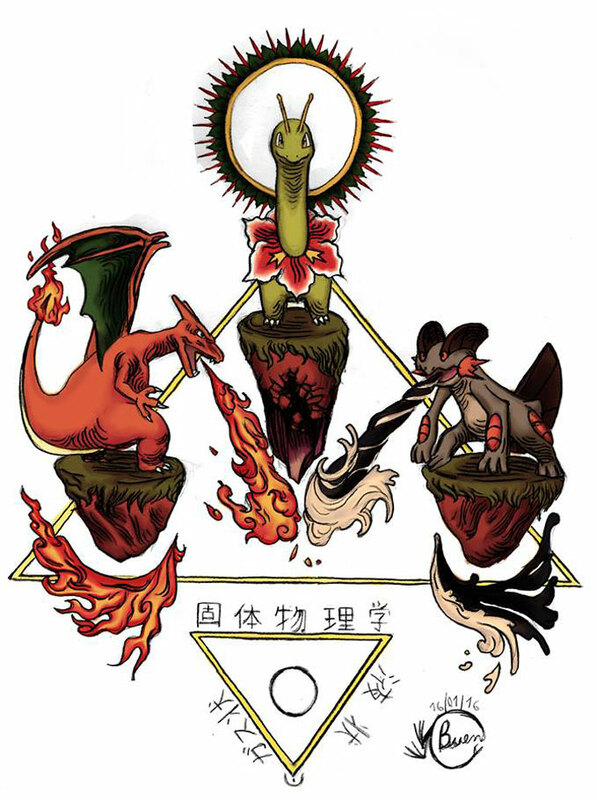 Note that the salt water also represents the fire element through the image of the dragon. We also note the presence of mercury/metal. This is nothing but more or less simplified scientific information. What they call the Big Bang, if it occurred, and the development of the primordial soup, both were born from this mixture freshwater / saltwater, or water / fire. And what about the Mercury, inactive but essential to the merger of the two elements? Illustrating the concept of physical catalyst, it is the element without which the transfer of particles could take place. Clay will play the same role in the creation of man. So we are dealing with a summary of prior knowledge, physical and chemical form that remained accessible to the narrow-minded hard-workers our ancestors became after the Flood cataclysm. 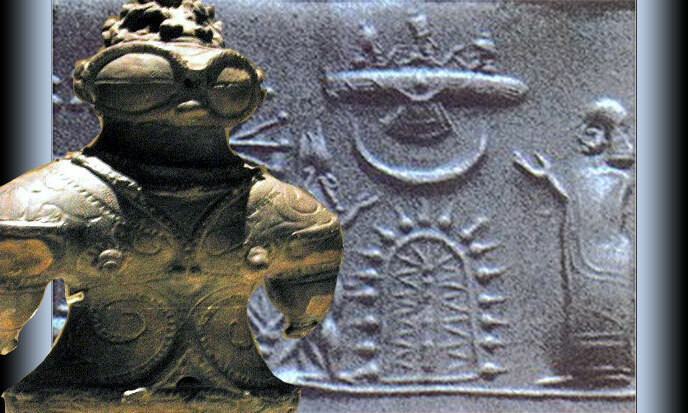 Sumerians could they understand the version without image? We doubt it. One thing is sure: the nations that followed were even more stupid. And mercury, too, plays a central role in the alchemical process. Could this premium be the genesis of an operation of “Al-Chymia”? It is highly likely. We know that the science of Atlanteans gave the same importance to alchemy than chemistry, astrology to astronomy, numerology than arithmetic. The distinction between science and magicOr superstition, both are the derogatory names that awarded this precious gift is recent and is based on a misunderstanding. Over the ages, mankind has lost the use of his right brain, corresponding to the “left side” of the naguals. “Magical” aspect of reality has dimmed as the diktat of the “right side” was reinforced. This right side priority became an excess with Descartes and his rationalist philosophy. Only Nietzsche denounced the impasse in which undertook the West. His vision of ancient Greece torn between Nemesis and Hubris, Rule and drunkenness, Apollonian and Dionysian, opens the heads and hearts. 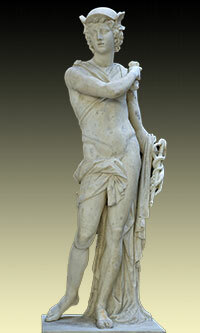 Greek mythology lends itself well to read alchemical: Cronus devours all the children that he gave his wife Rhea. But when Zeus was about to be born, Rhea wants to avoid the fate of his brothers and he took a stone, it gives Cronus swallow who believes his son and Zeus was saved. Later, Zeus, through deception, made his father Cronus absorbing a drug. And Cronus vomitted the children he has devoured. Just transpose the names: Cronos (Saturn = lead) absorbs a metal of the same appearance that his son Zeus (Jupiter = tin) and this metal is a powerful emetic, antimony or Agarhos also called Abaddi stone. 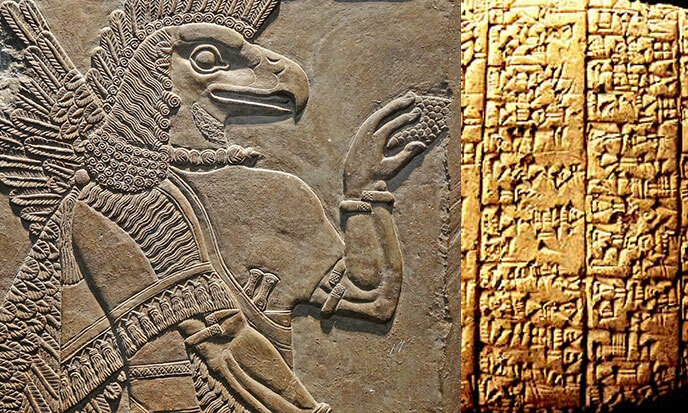 Another chapter is no less interesting, where we learn how the Annunaki gods, tired of doing all the work, decided to create a primitive worker. Thus was born the Homo sapiens: you and me, dear friends. This new species was called Adam by the supermen of Sumer.